I'd like to get more info about the following property: 4082, please get back to me using the contacts above. FANTASTIC VILLA NEAR VILAMOURA. This amazing Villa was built according to high quality standards and includes details of luxury like an underfloor heating system that produces heat but also cooling, eliminating the need for air conditioners. This system is installed throughout the whole house, with individual controls in each room. Of the four, bedrooms three have private bathrooms, and two have closets. The master suite is very spacious and features a unique south-facing terrace, where you can enjoy a distant view of the sea. The lounge room is also spacious, where you access the front garden and the pool area. The kitchen is fully equipped with premium appliances. The water for the showers is heated by solar panels installed on the roof. Outside, there is a tank with 30,000 litres of capacity where converge the rainwater from the roof, for garden watering. On the back of the villa there is a large garage with capacity for 3 or 4 cars and additional space for storage. The garden is low maintenance, allowing reduced costs. 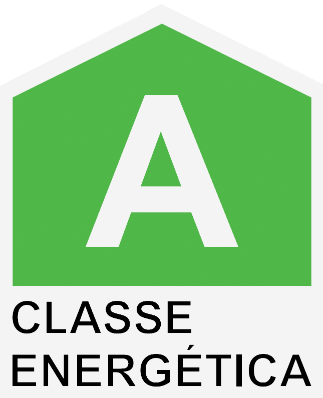 Thanks to the good thermal insulation and technical solutions used, energy certification is A type. Its location, in a quiet area a few minutes from Vilamoura, allows a quick and easy access to beaches, golf courses, and all kinds of facilities. Faro International Airport is about 20 minutes away. An unbeatable price, with an incredible price/quality ratio. A property that will be certainly very little time on the market!